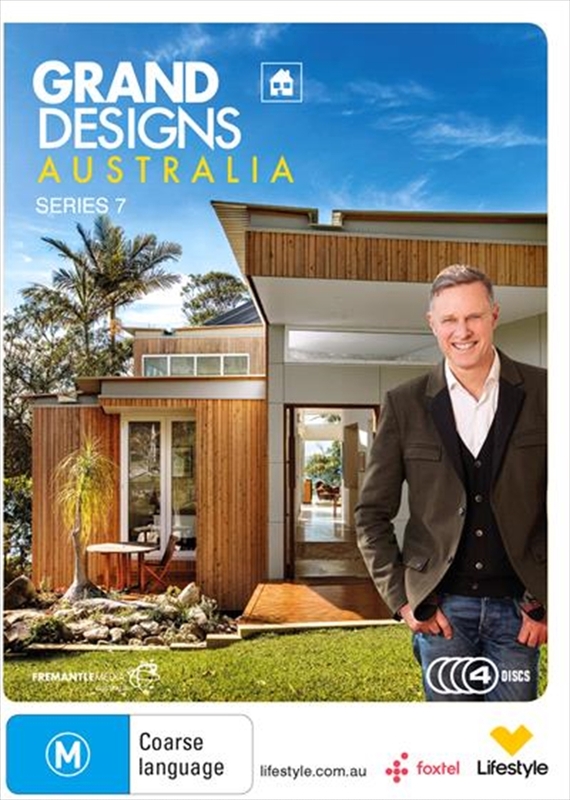 Prepare to be inspired with one of the most imaginative series to date from Grand Designs Australia. Peter Maddisons 7th season follows 14 fascinating projects helmed by intrepid owners with one singular vision: to realise their bold, seemingly improbable dream for a home. In this series, a young couple sets out to build a tent-like abode in a rainforest; an owner-architect is creating a curved house in the image of his own foot; a chef quits the city to transform an old village windmill; an inventor wants to build an American style ranch house on an undeveloped island; and an ambitious couple give themselves just two weeks to build their perfect home.From the brave and breathtaking to the radical and unthinkable, these are the projects that are shaping our landscape and redefining our notion of Australian architecture. In Grand Designs Australia, home owners are no longer just imagining their dream. They are living it.